can hear the sound of the rushing water echoing up from the river. by freeway and four-lane parkway. the same course used for the 1996 Olympic whitewater competition. 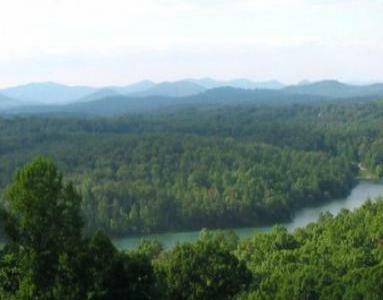 minutes from the shops and restaurants in Blue Ridge. golf, tubing, kayaking, canoeing, mountain biking. Add 10% sales/lodging tax to all rates.